The departure has come. 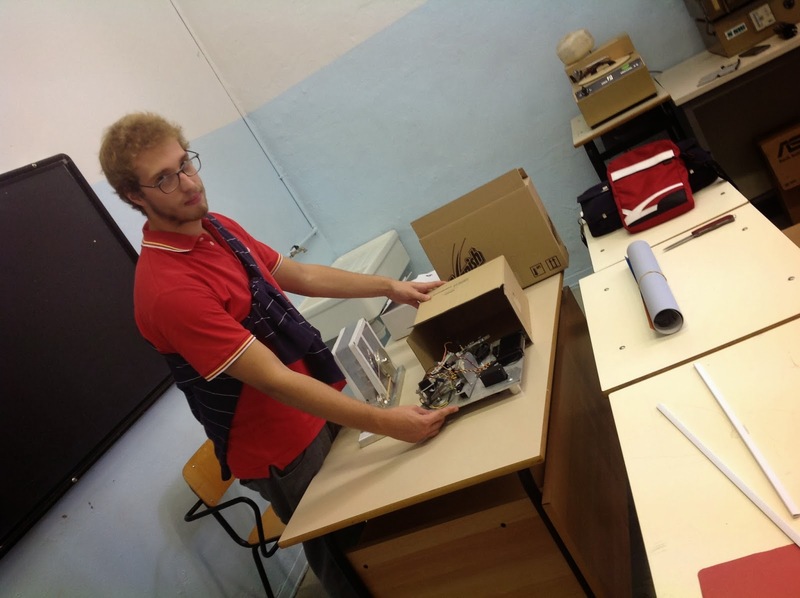 We are packing materials that will expose at Makerfaire in Rome. We decided to bring with us Robot Arm and the Pelton turbine made ​​by boys of 2010. All other projects are too bulky to carry on FrecciaRossa train. In particular if you want to see our small wind turbine you will come to Lumezzane. -3!